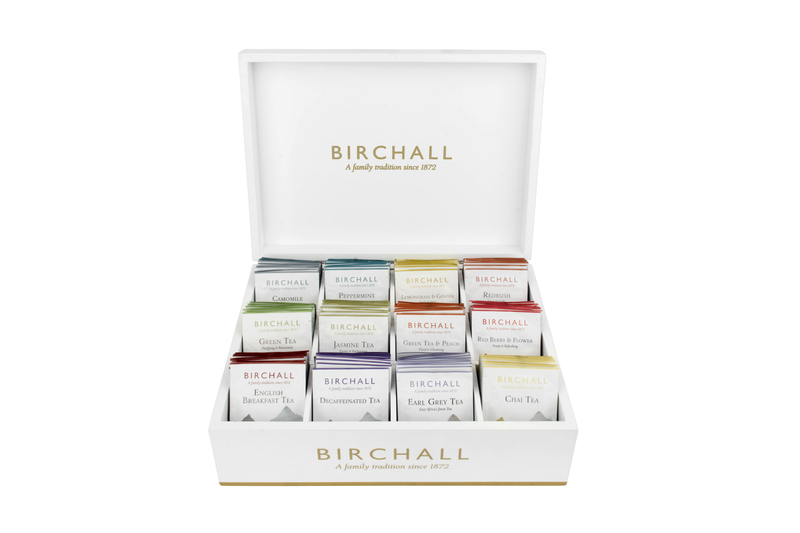 Presentation red wooden box for enveloped prism tea bags. 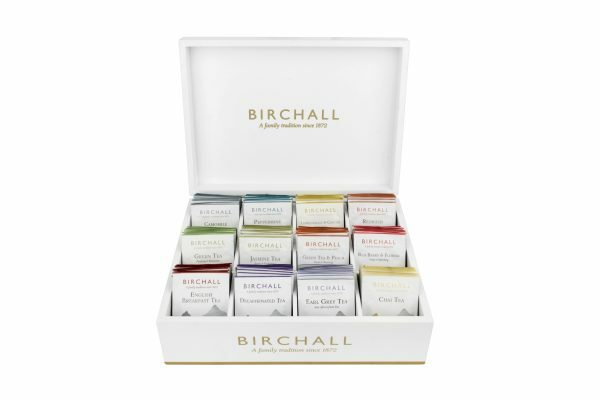 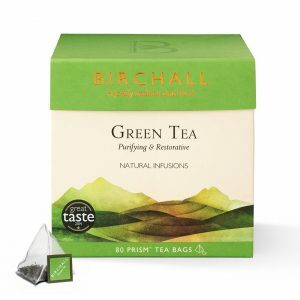 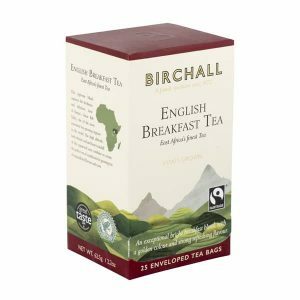 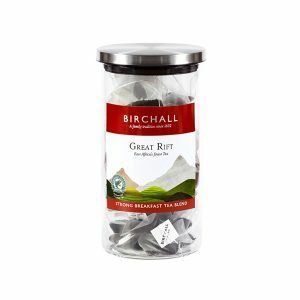 Birchall Green Tea is a pure green tea sourced from China where the very best teas of this variety are to be found. 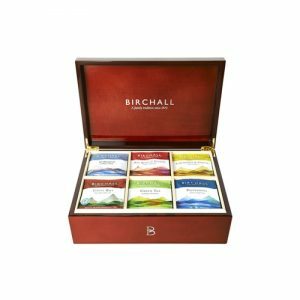 Presentation red wooden box for prism tea bags.